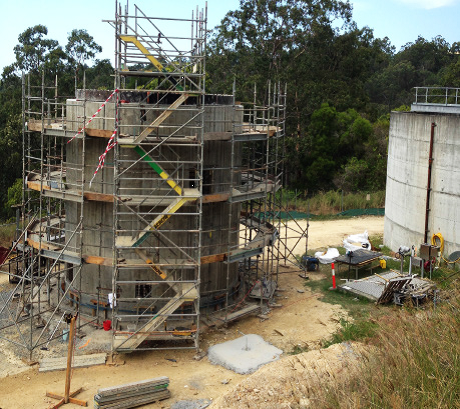 Mudgeeraba WTP Sludge Handling Upgrade - Pensar. The Infrastructure People. Major upgrade to Mudgeeraba Water Treatment Plant to improve the existing sludge handling system to reduce the discharge of sludge to sewer and provide buffering capacity for high NTU events and chemical spills. Procure and install all new instrumentation to allow new process to work efficiently.